Premier research. Diverse life sciences industry base. Strong manufacturing tradition. 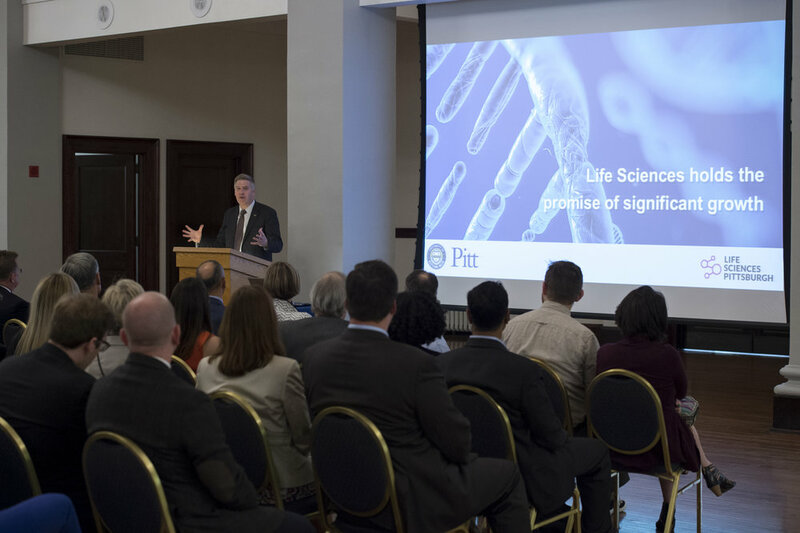 All of which contribute to Pittsburgh becoming a worldwide hub for life sciences and the promise of life-changing technologies and economic growth. That is why Pittsburgh is building more partnership and impact opportunities in life sciences for the region. 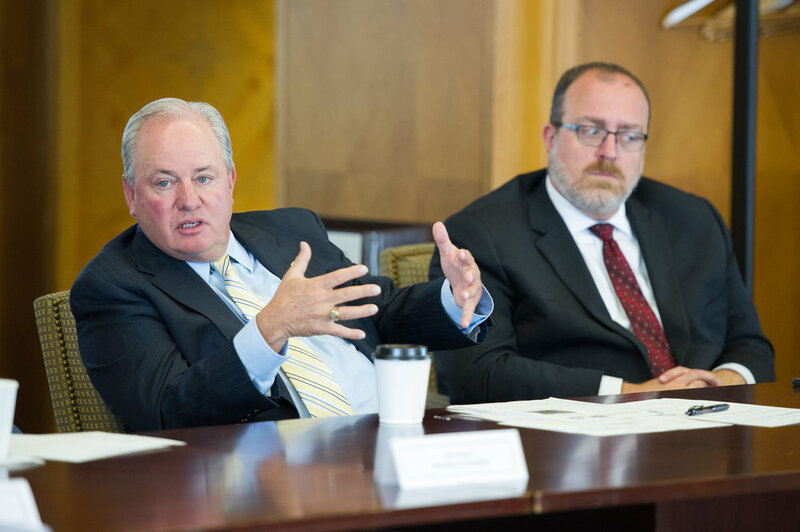 Pittsburgh Life Sciences Week brings together a diverse mix of life sciences groups – researchers, entrepreneurs, large corporations, and investors. 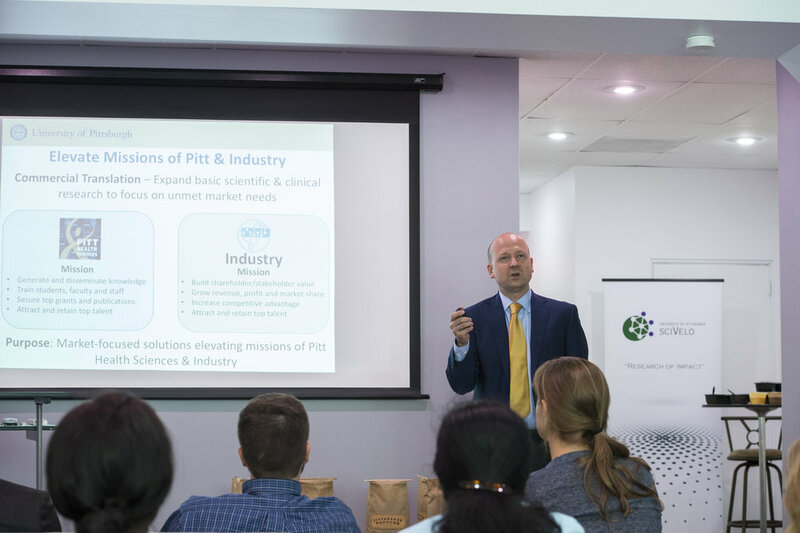 To connect and engage across the spectrum – from development in the lab to delivery in the marketplace. To foster the integration of science and business that will accelerate innovation and translate research into commercial opportunities. This week long series of innovation forums covers a wide range of current and emerging topics in the life sciences. Join us during Pittsburgh Life Sciences Week and learn why Pittsburgh is poised to become a national leader in life sciences. 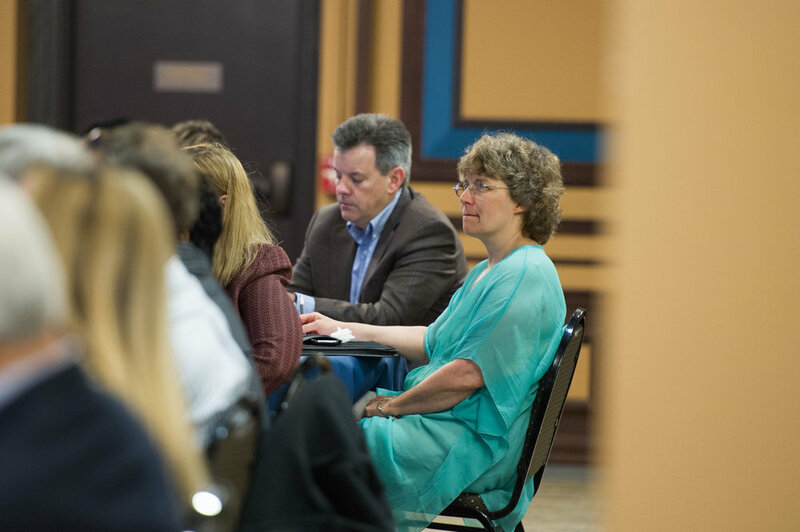 "Great atmosphere and lots of people from varied backgrounds willing to share ideas and experiences." 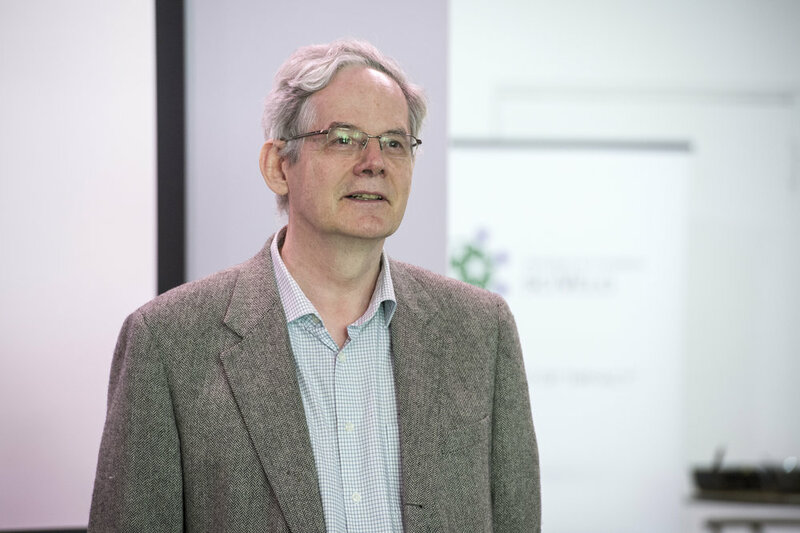 "I really loved hearing directly from researchers about the work that they are doing." 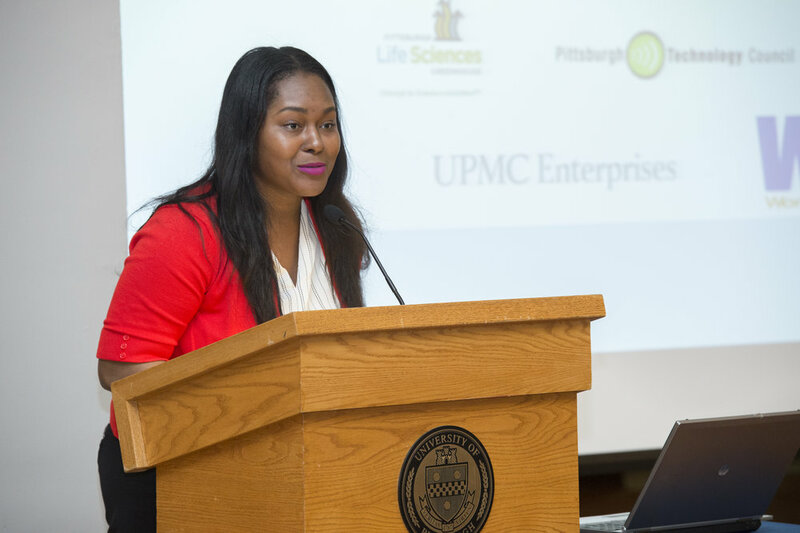 "I love the concept of bringing together professionals and researchers interested in celebrating life sciences in Pittsburgh." "Great diversity of both speakers and attendees."